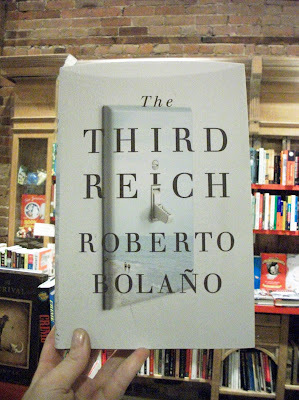 As of tomorrow morning, Roberto Bolaño's legendary lost novel The Third Reich will be finally available in its entirety. 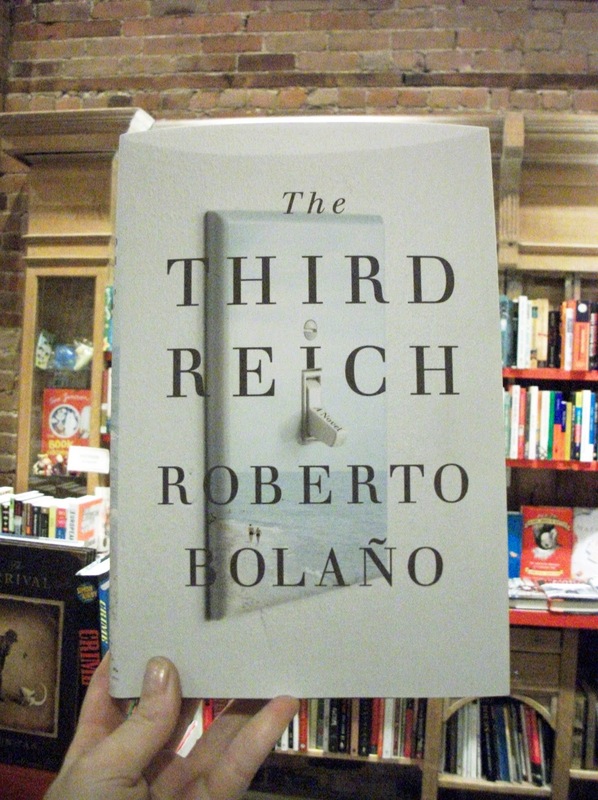 The typescript for The Third Reich, a full-length novel, was discovered just over two years ago, found among Bolaño's papers after death in 2003. Bolaño finished the typescript in 1989, well before the publication of the The Savage Detectives (1998) and 2666 (2004), novels which established him as one of the most important Latin American authors of his time. Over the last year, The Third Reich has been published in installments in The Paris Review. Now, the book that NPR calls a "perfect novel" is here as a whole. First 1Q84, now this. What a season it's been!